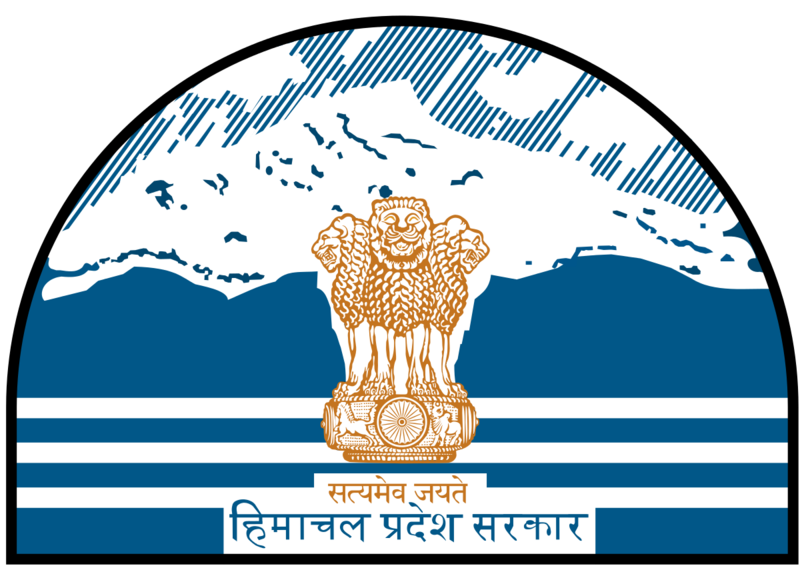 District and Sessions Judge in the cadre of Himachal Pradesh higher judicial services is the ministerial head of the Civil and Sessions Division. All the ministerial staff of the subordinate Courts of the Civil and Sessions Division are under the immediate administrative control of District and Sessions Judge. The District and Sessions Judge is the Controlling and appointing authority of the ministerial staff of all the Courts of his Civil and Sessions Division. The District and Sessions Judge is also the disciplinary authority in respect of the ministerial staff of his Civil and Sessions Division. The District and Sessions Judge is also head of the District Judiciary. However, all correspondence of the subordinate courts related to the Hon’ble High Court are being routed through the office of District and Sessions Judge. In some matters of the subordinate Courts final action is taken by the District and Sessions Judge.